April 6th Service Opportunity - Gallatin Valley Foodbank Spring for Food: more information on their website. On Saturday, March 30, the Museum of the Rockies helped and hosted Mountain Valley District for one of the most fun and exciting events to date! There were over 300 Scouters, families and volunteers in attendance. 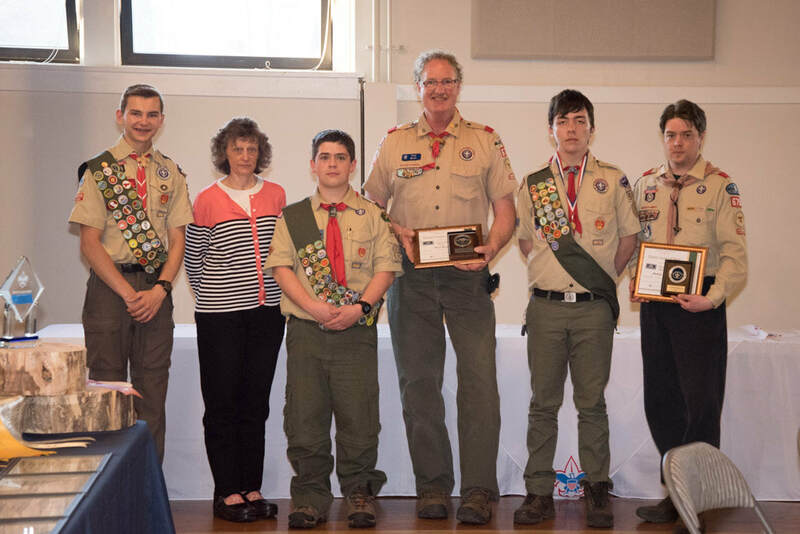 With 9 activity stations, two lectures, planetarium shows and access to the Museums exhibits, it is short to say there was a lot going on and the Scouts were able to earn an adventure loop of their rank while enjoying a day at the Museum. Program supplies were donated by Owenhouse ACE Hardware and Kenyon Noble; big shout out to those sponsorships for making this event happen. Albertson’s Bozeman donated 250+ water bottles for lunch and volunteers donated many hours before and during the event. The Museum staff were wonderful hosts and continue to show their support of Scouting by making this day possible. THANK YOU to everyone who made this event possible!! There were smiles from ear to ear on most every Scout and the parents were impressed with the program and museum exhibits. We are already planning the event for next year and look forward to more events like this in the future. What is your unit doing these days?? We would like to show off your Scouts. Please send our webmaster some pictures and a short caption to post on the District Page!